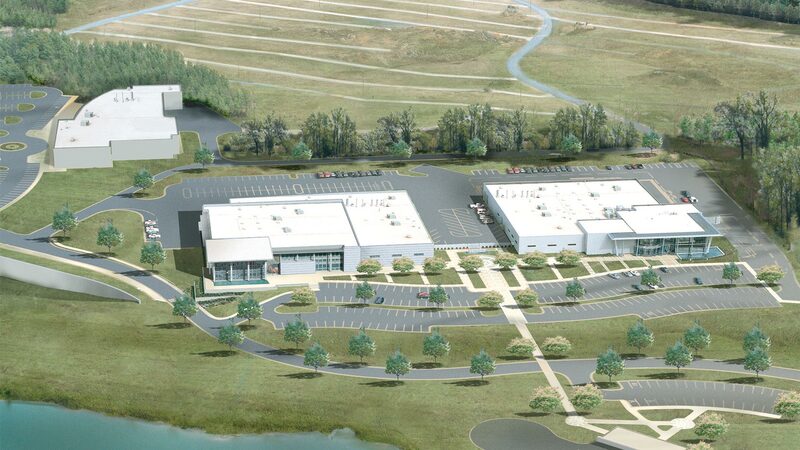 With more land acquisition adjacent to the existing 64 acre Hendrick Motorsports Complex for campus expansion, REDLINE Design Group was commissioned to develop a campus masterplan to achieve better campus space for visiting fans, more corporate presence for attraction of sponsors and increased functionality of their production processes. 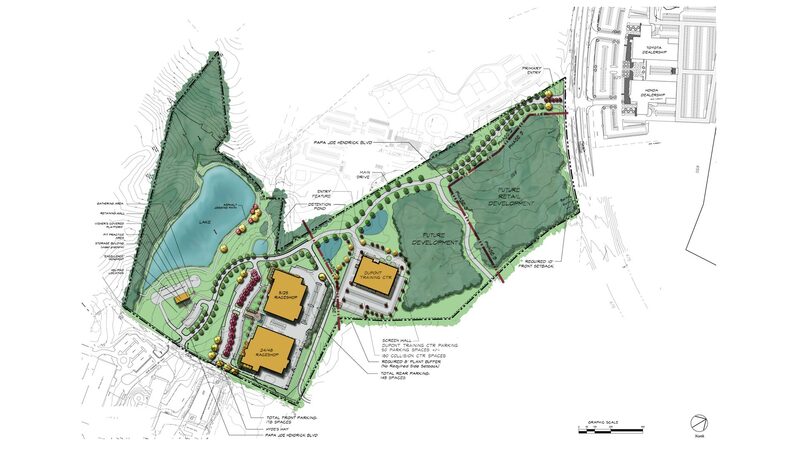 The masterplan utilizes 34 acres of newly purchased property to link the previously land-locked HMS property to the increasingly prominent corridor of Speedway Blvd. and other Hendrick retail properties. 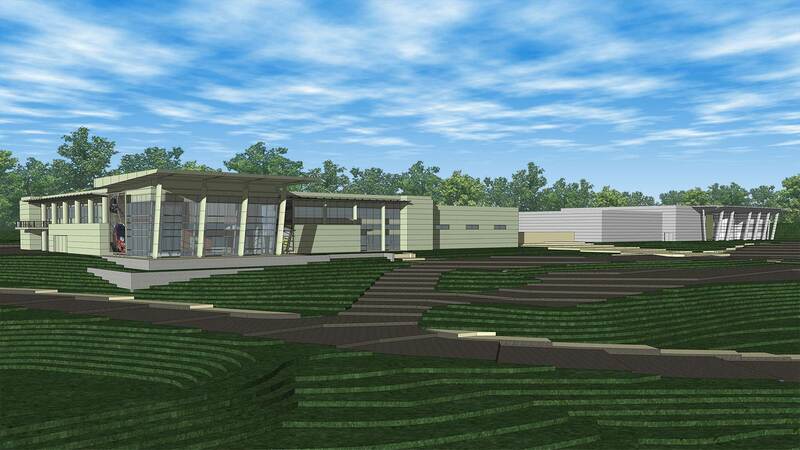 Slated for construction on the new property are a new DuPont sponsored Automotive Training Facility & Collision Center, several automotive retail facilities and a Hendrick Motorsports Museum. On the existing parcel, a new race shop and Pit Training & Wellness Center are being constructed. The end result will be a transformation from a segregated, disjointed collection of buildings into a cohesive composition of outdoor spaces and axial views of feature pieces of architecture with great connectivity to the fans that support it.